Rooftop Barre | Graduate Richmond | Happenings | Style Weekly - Richmond, VA local news, arts, and events. 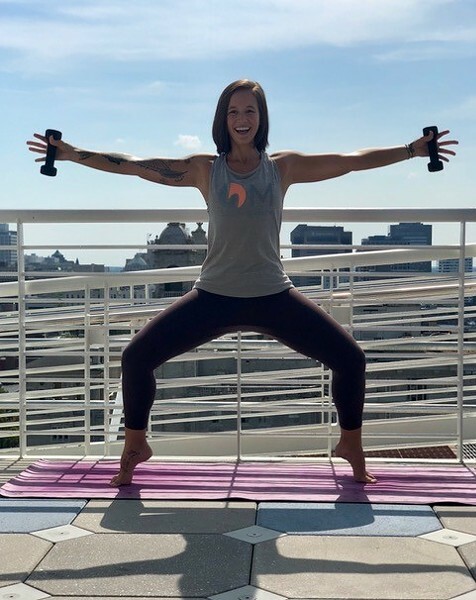 Join The Hot Yoga Barre for a morning of tucking, pulsing, and taking in the gorgeous views of RVA from the rooftop of Graduate Richmond! Bring a mat, water, and your sunglasses! Arrive at least 10 minutes early. After class, we invite you to join us at the lobby bar for a complimentary mimosa!